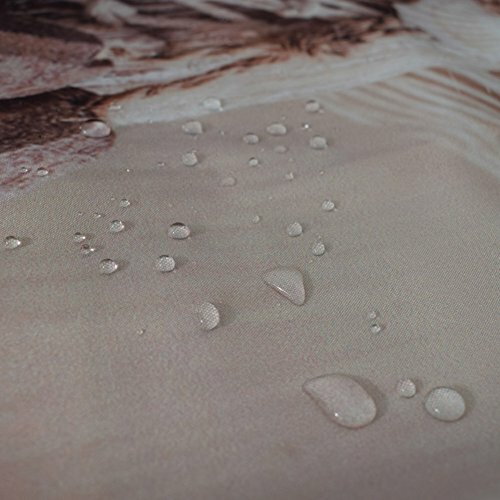 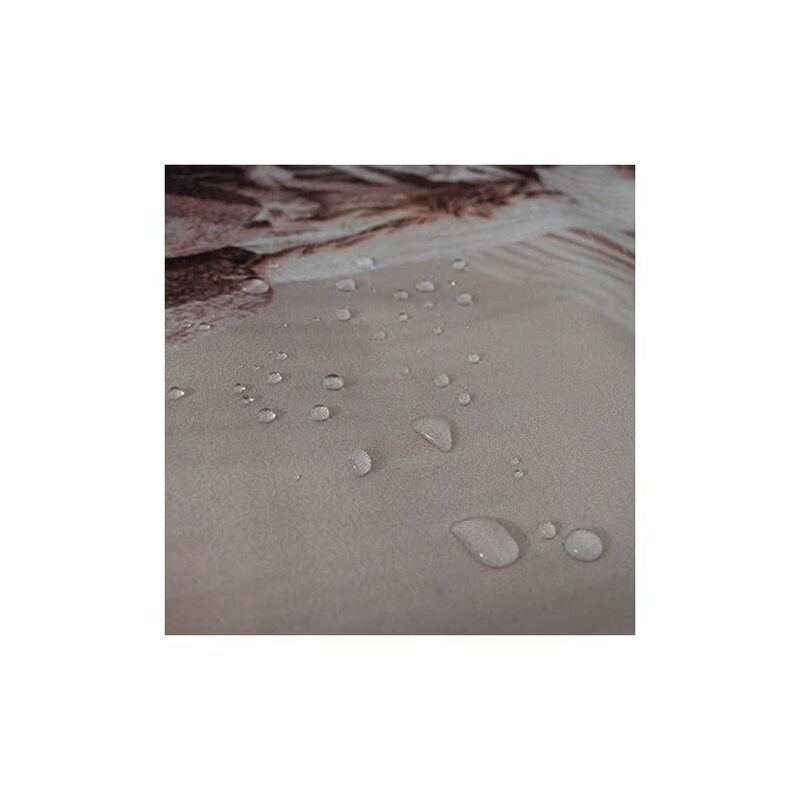 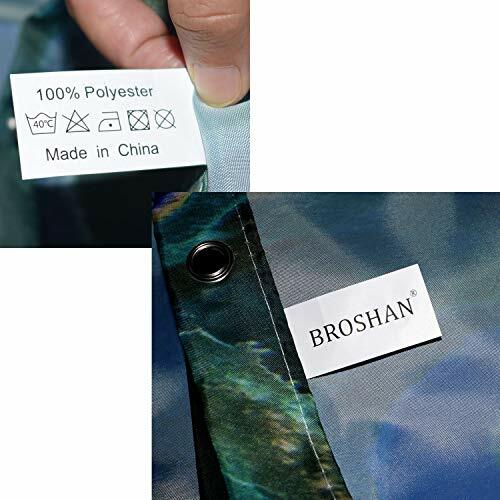 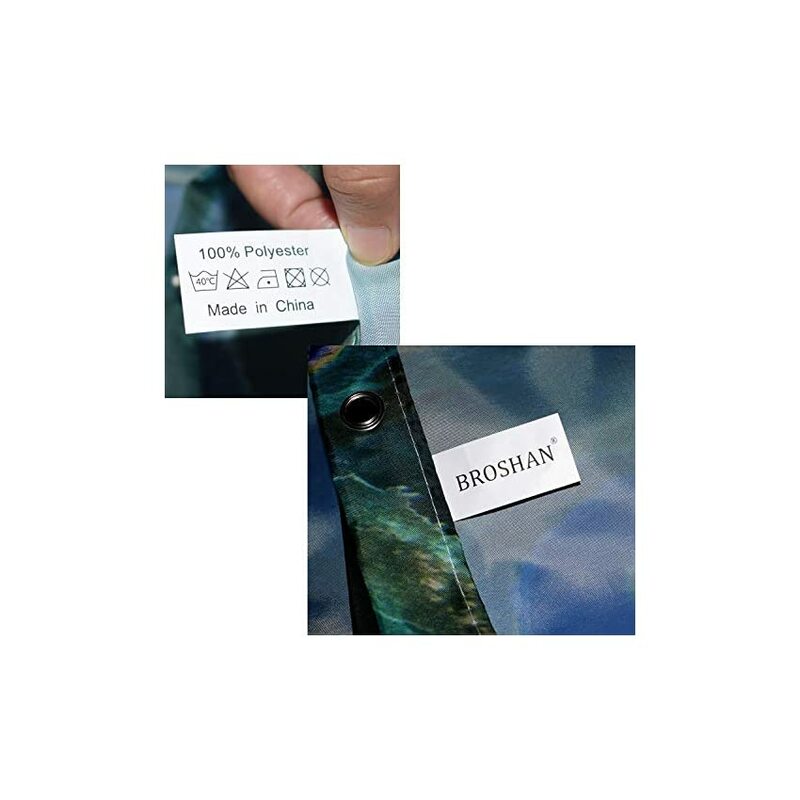 The shower curtain is made of top quality polyester,waterproof and mildew and soap resistant,non PEVA,no dyes,it will not hurt your family health. 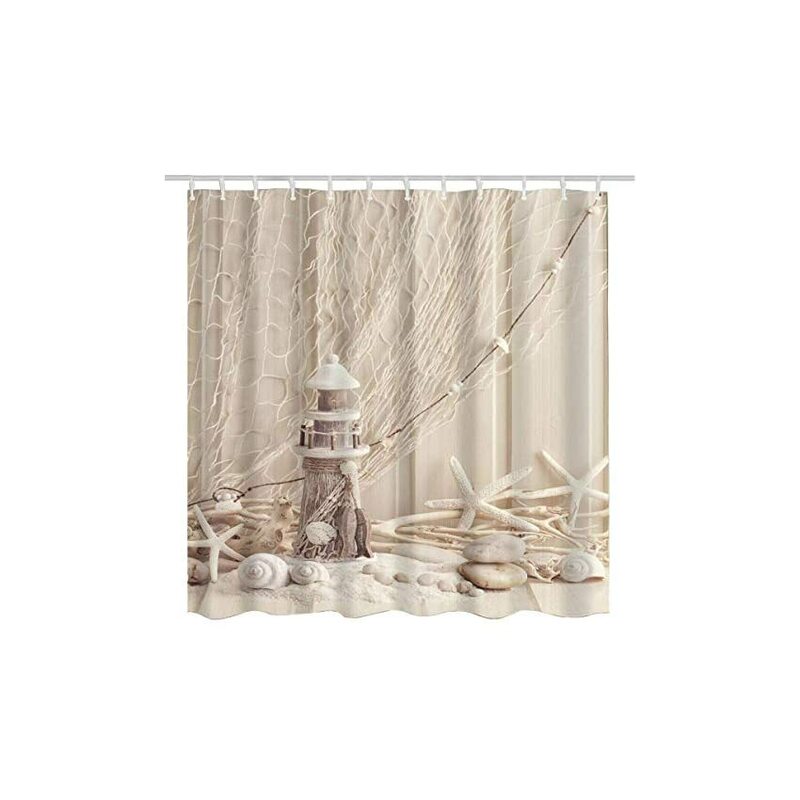 the background matches well with different towels,rugs,bathroom mats and any other bathroom accessories. 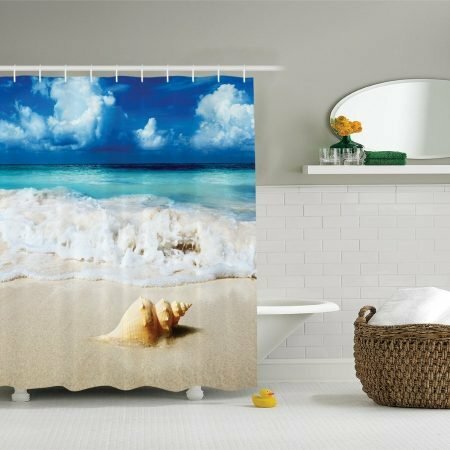 it can turn out to be your bathroom from boring to wonderful.you’ll enjoy your bathroom alone personal time. 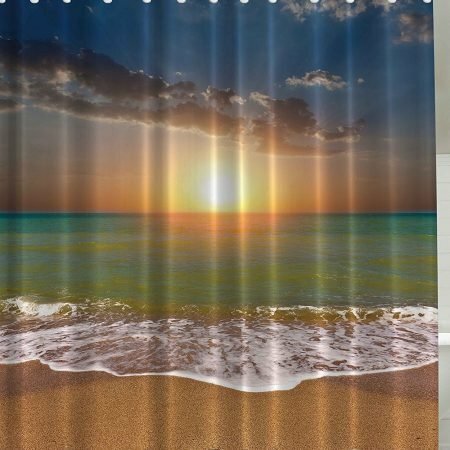 The bath curtain is a great gift for your mom, dad, sister, brother,grandma,wife,husband and your friends. 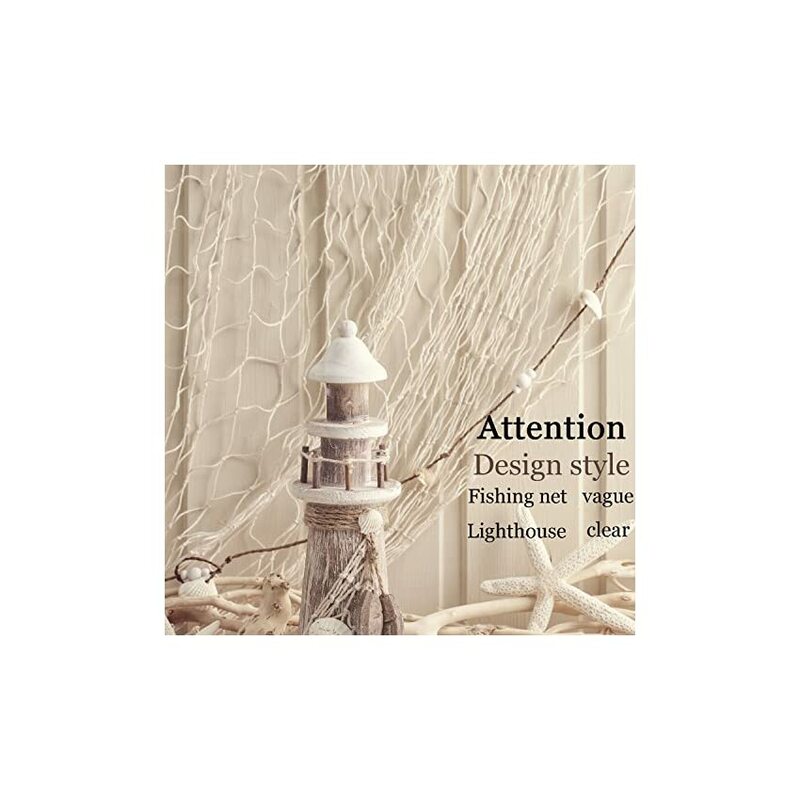 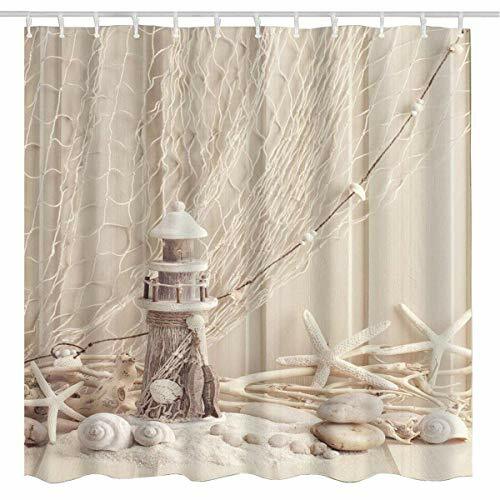 the nautical theme shower curtain is current and up to date,we will be able to bring you a fashionable pattern and an uncommon style. 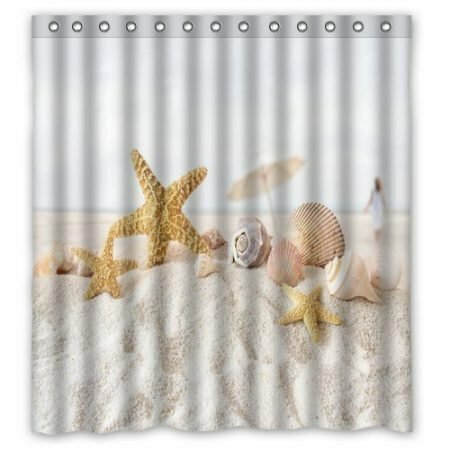 The fabric shower curtain is easy to wash and dry out. 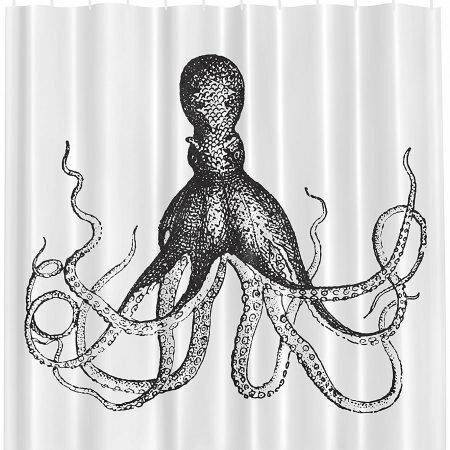 Size:180*180cm Or 72x 72 inch to fit standard size bathtubs. 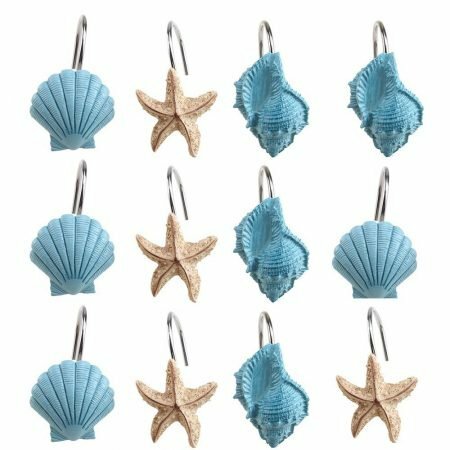 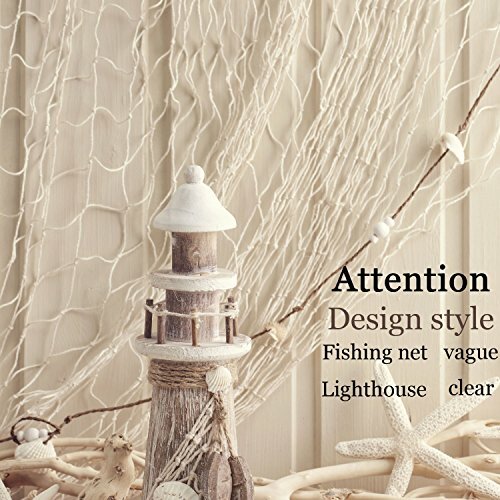 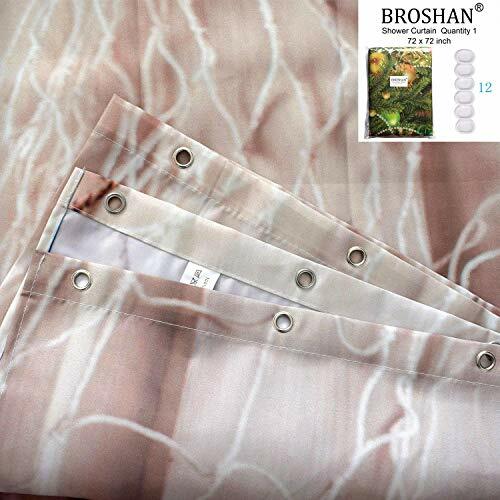 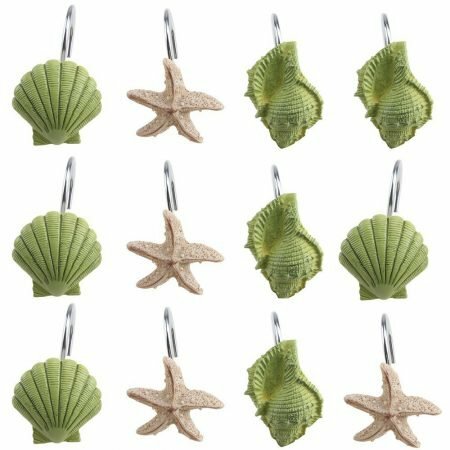 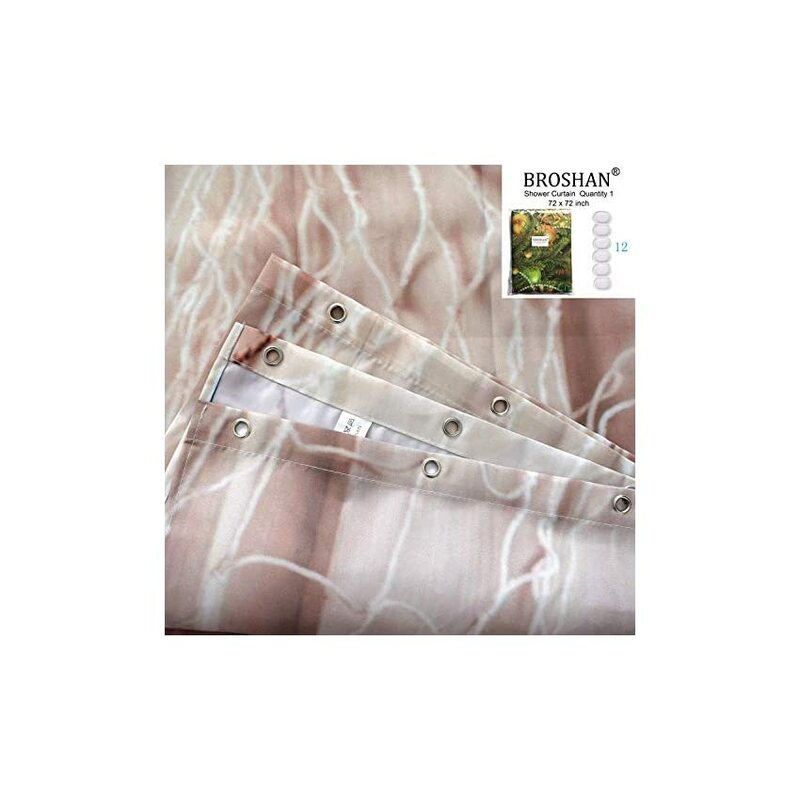 Package including: 1x beach seashell decor shower curtain with white12 hooks.